Quickly locate workers operating away from the office. Improve communication in all business sectors, ultimately increasing productivity while lowering costs. With our technology, a single smartphone or cellular device can revolutionize your approach to business communication. Knowing employee locations is only half the battle; successful businesses need a way to quickly and reliably communicate with their workforce. 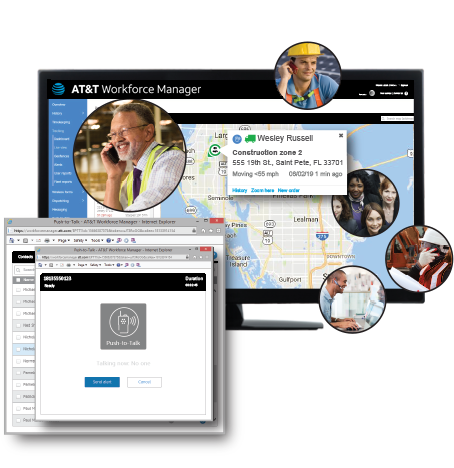 AT&T Workforce Manager Voice Dispatch blends the communication prowess of AT&T Enhanced Push-to-Talk with precision-based intelligent tracking.Combining the power of AT&T Enhanced Push-to-Talk with the precision of Intelligent tracking results in the powerhouse Voice Dispatch tier. 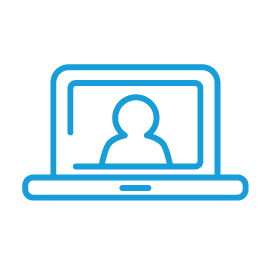 Managing your mobile workforce has never been easier. The software instantly improves communication in all business sectors, ultimately increasing productivity, while lowering operating expenses. Improve customer service with more accurate job completion estimates. Update management of any changes in workflow or unexpected occurrences. 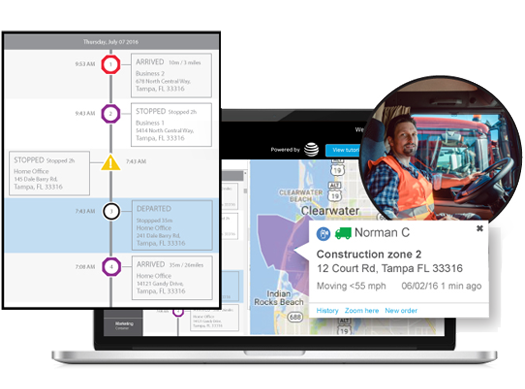 We make it possible to coordinate with and update your workforce in near real-time.  Dispatchers can make calls from our web portal to other users of our software with the proper enabled devices. We make it easier than ever to pinpoint and update workers in the field. 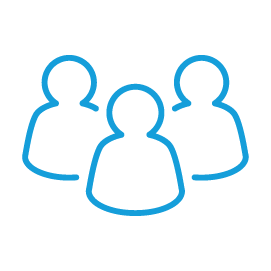 Instantly see contacts and their availability via web portal. Hold group discussions with up to 250 enabled devices. 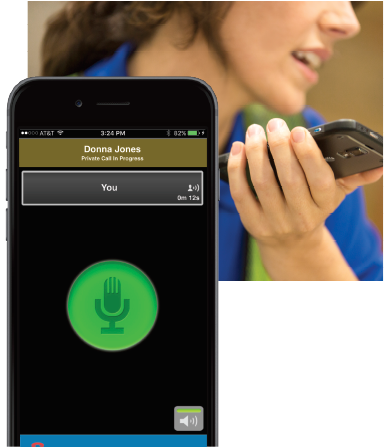 Users can also configure group calls of up to 250 people and speak directly workers through AT&T enabled services. Users can make calls in near real-time to other AT&T Enhanced Push-to-Talk users, via the AT&T network. Keep your dispatchers aware of what your employees are working on, regardless of their location. Speak with any AT&T Enhanced Push-to-Talk user on your network with the push of a button. 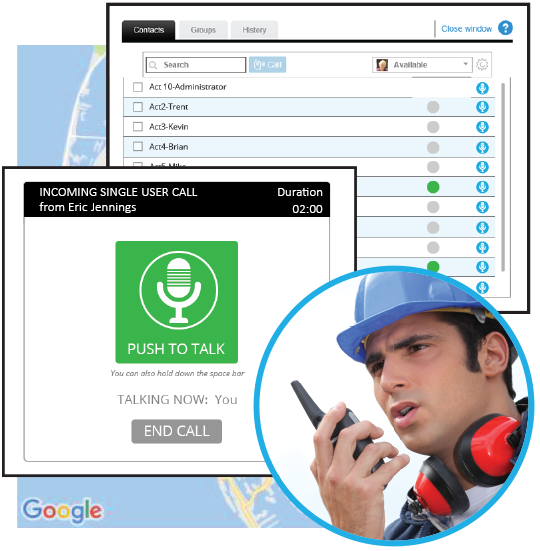 Walkie-talkie style communication gets the point across quickly, without distracting your employees from the tasks they work on. Quickly find employees and do more than see them; speak to them, so orders and expectations are never misconstrued. Improved communications lower costs. Employees make fewer mistakes, invoices are filled out more accurately and dispatching routes are streamlined and adhered to since employee movements are always visible. GPS locations can provide updates regarding worker locations via their mobile devices. The technology makes it easier for employees to document their travels during their shifts and ensure they work from the correct locations. Live GPS tracking enables dispatchers to have continuous view of workers, increasing efficiency. React quickly and efficiently as job directives change. Improve accountability by immediately seeing who is operating from which job site. Features like geofences (virtual boundaries around landmarks, or other specified locations) provide clarity and accountability when it comes to monitoring your workforce. With our software, you can monitor arrival and departure times, in addition to planned vs actual route utilization. Ultimately, we can provide the information needed to cut fuel costs and promote more effective dispatching. GPS history serves as the visual representation of your drivers’ breadcrumb trail, revealing their movements during the business day. Dispatch and re-route workers as needed with heightened visibility. 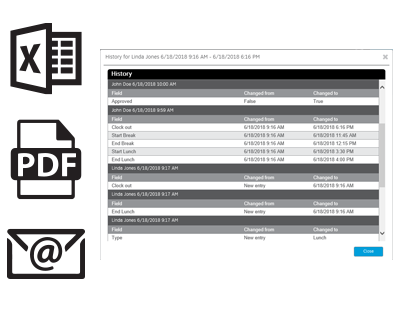 A robust reports features gives you a platform to document the information pertinent to your business practices. Run reports as needed or even schedule reports to be emailed automatically. Reports can be used to manage employee location history or audit undesired vehicle activity.